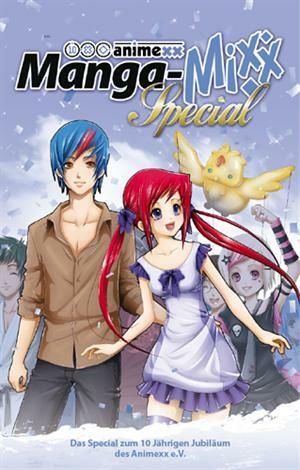 Manga-Mixx Special - Doujinshi-Special zum 10. Geburtstag des Animexx e. V.
by Wolfgang Schütte (Hrsg.) | Graphic Novels | This book has not been rated.